Bringing the salon to your home, when you are too busy for 'me time'! 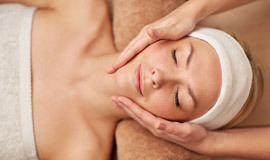 Enjoy a range of beauty & massage therapy treatments to revive, refresh and restore the naturally beautiful you. Beauty Revived uses a winning combination of natural, organic and pure essential oil products on the face and body. Our mobile service covers Henley-on-Thames in South Oxfordshire and surrounding villages. 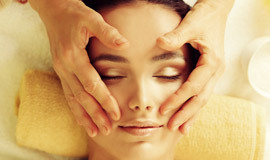 Try one of our organic and anti-ageing facials, to give your skin a glowing youthful complexion. 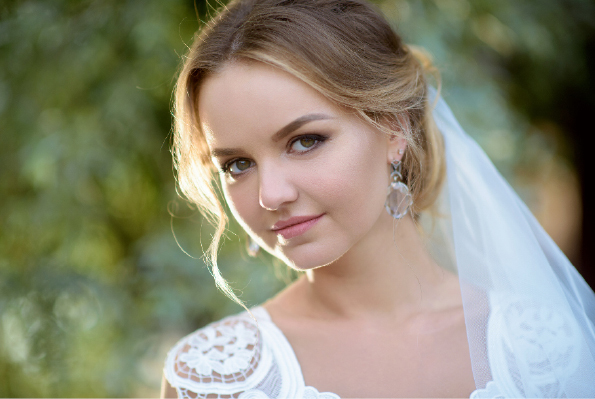 Enhance your style with well- shaped eyebrows and lash & brow tinting to emphasise those beautiful eyes! Professional Mavala Luxury manicures & pedicures for special occasions or regular maintenance. We use an advanced hair removal system that uses only the finest natural ingredients. Feel rejuvenated & uplifted with this non-surgical treatment, giving you a natural instant facelift! A deeply relaxing treatment, using ancient massage techniques on the upper back, shoulders, neck, face and scalp. 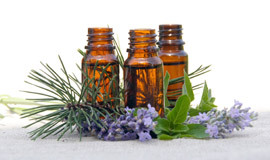 Aromatherapy Massage to treat holistically by helping restore the harmony of mind, body and spirit. Enjoy ultimate relaxation together with a number of health benefits and increased well-being.